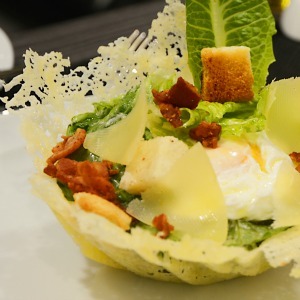 With its modern interior design Prego Trattoria has become a well know Italian restaurant in Bangkok. 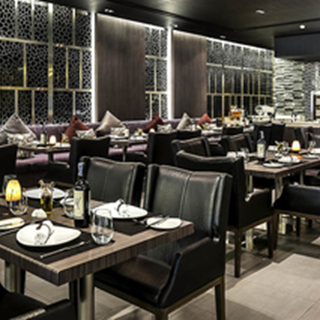 This Italian Restaurant features a large selection of wine on display for guests to indulge in while enjoying the best of Italian cuisine. 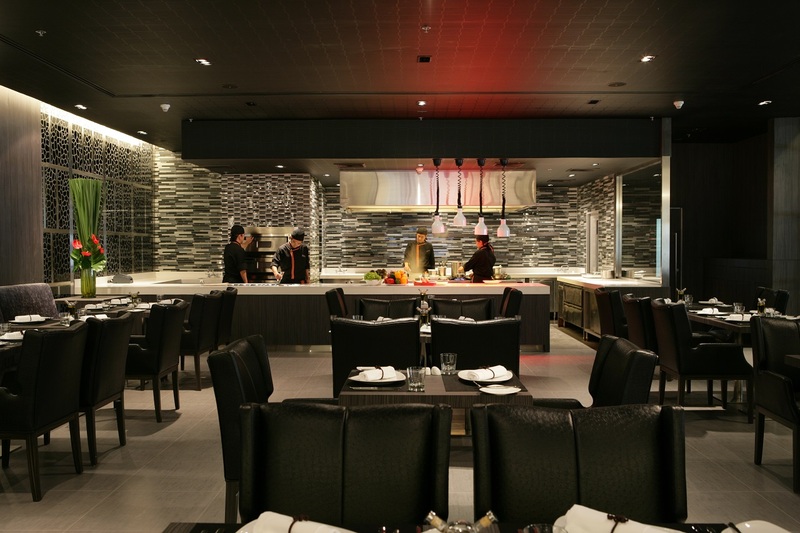 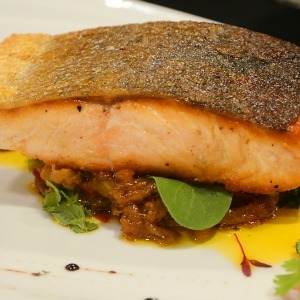 Be dazzled as you watch as the kitchen team prepares this delicious fare in the open kitchen. 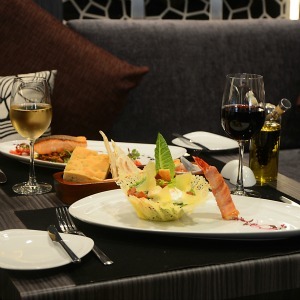 Dining here is perfect for any occasion or business meal. 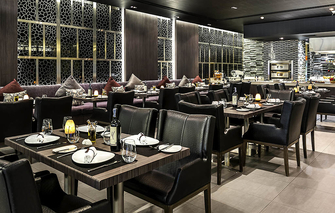 Restaurant sits 65 persons, including stylish indoor poolside setting.